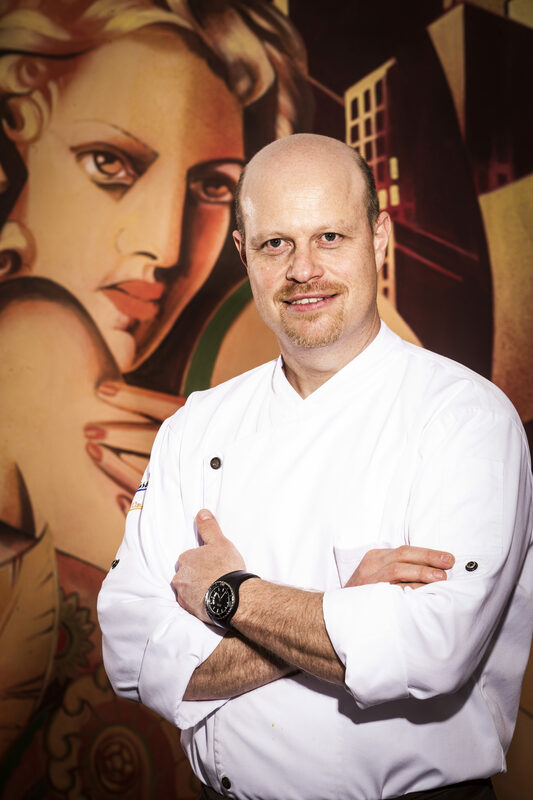 Led by renowned Executive Chef Roman Paulus, the hotel’s cooking classes teach guests how to prepare exquisite dishes. Experience an exciting evening of cooking and tasting while enjoying unlimited consumption of Prosecco, wine and soft drinks available for the duration of the course. Classes begin at the Be Bop Bar with a welcome drink before guests head to the kitchen to begin cooking. During the lesson, participants dine on their own creations. Cooking classes are also available for children and for groups of up to 35 people.